A man who's been missing for several weeks in Oregon has been found dead in Lane County. OAKRIDGE, Ore. - An Oregon man who has been missing for several weeks has been found dead in Lane County. The Josephine County Sheriff's office said Robert Carton was found dead Saturday night. The Grants Pass man went missing in September. 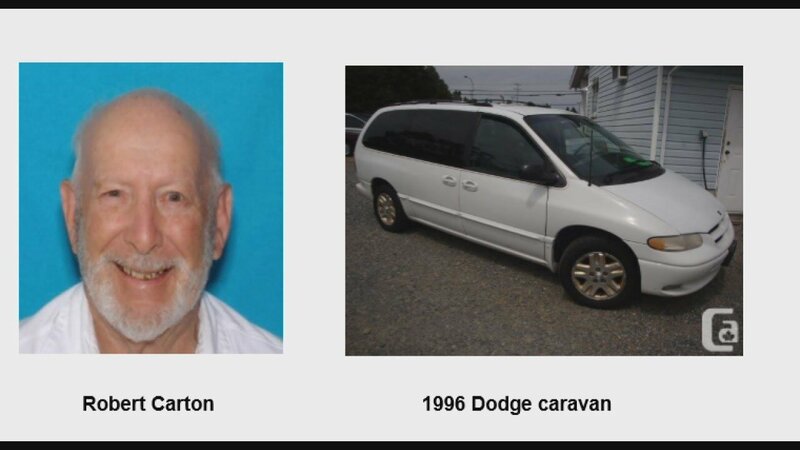 Deputies said an off-duty Lane County Search and Rescue member was hiking near Oakridge, when he found Carton's car. His body was found not far away. His family said he recently was diagnosed with dementia.